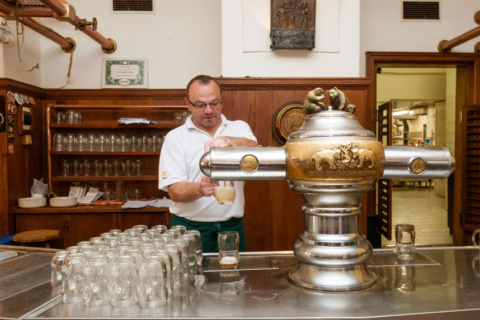 Forget about the well-known brands and focus on the beauty of small beer production in the city which is famous for its beer! 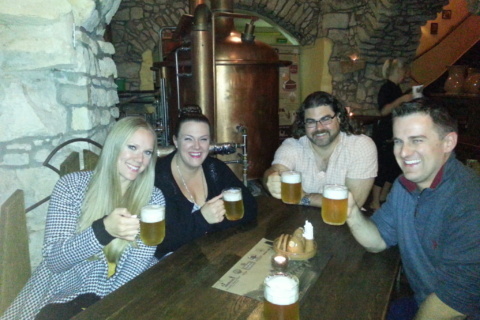 Visit local mini-breweries you wouldn’t normally find as a tourist – all of that for the cheapest price in town! 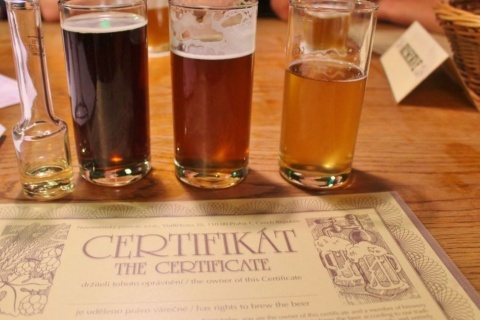 Are you interested in the Prague sightseeing and its beer, but don’t want to end up bored and overwhelmed with the simple facts only? 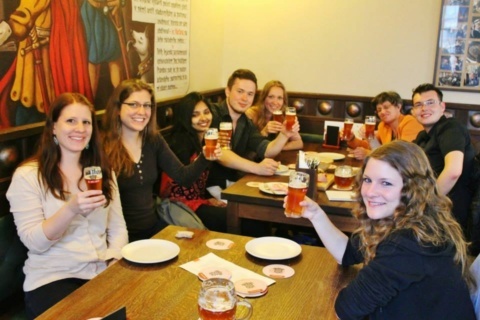 Then you are on the right place - combine exploring the city with unique beer tasting! Meet your guide at the meeting point. You will be given the contact to your guide prior the tour, so you meet easily. 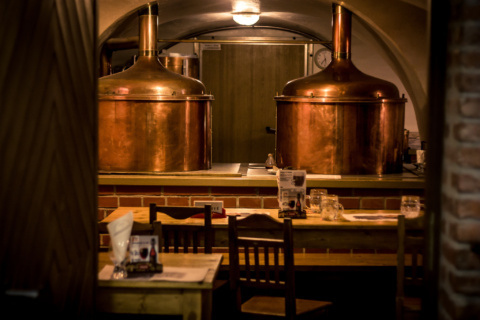 First stop is always at "Novoměstský pivovar" - one of the oldest and most authentic mini-brewery in Prague. 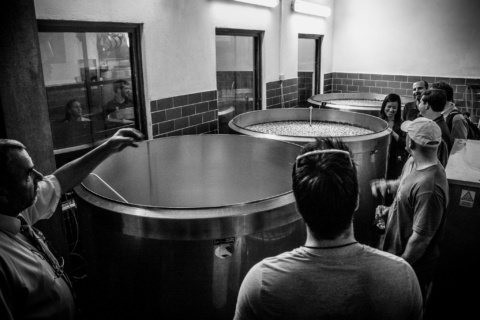 You will be explained the brewing process from the local brew-master, see the premises including cellar and cooling rooms and special beer set will be served with some small surprise ;-) You will receive the certificate of "brewing master" after the excursion. Between the stops, your guide will lead you through the local magical streets while telling you some interesting facts and stories about history and the city. 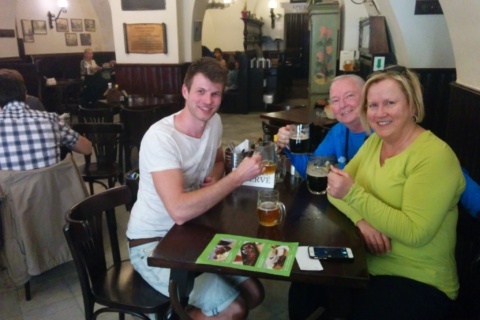 Second stop is chosen by your guide based on the brewery’s availability and size of your group. You can count that there will be at least 2-3 local beers, and you can ask your tour guide any questions you may have about beer, the city, or anything that you think of! 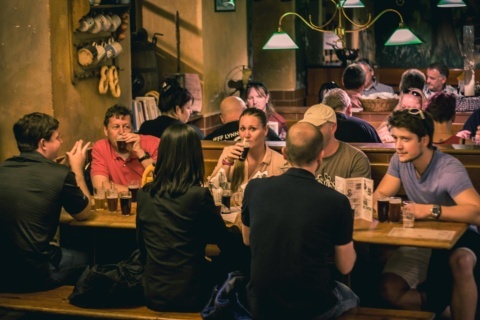 Last stop is the place where you taste not only another set of beers, but you will be offered some small Czech food to soak up all the beers so far. Here you can also order as many of your favorite beers as you want. J.B. has French roots, but still prefers beer over wine. Besides French,he is fluent in Spanish and English. When not with us, he teaches languages here in Prague. Daria is native Russian studying international studies at Charles University. She got her experience also from working as tour guide for other providers.